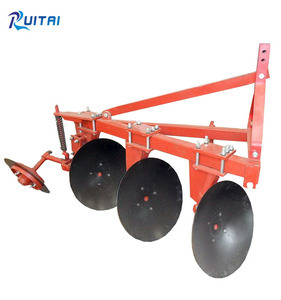 Agricultural machines farm implements mounted disc plough The tractor mounted disc plough ploughing the fields by rotational motion of the blades when working. 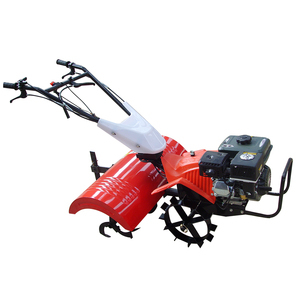 Is suitable for the fields with overgrown weeds and straw,fields with high soil resistivity,fields with gravel pieces,and other fields which are complex terrains. 2) Warranty 13 months, because there is a shipping period, so we plus one month for warranty During warranty, we will send sapare parts and components to you through Express. The disc ploughs are used to open the new fields and to process the stony areas. 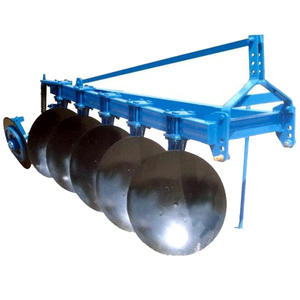 Our mounted disc ploughs are designed to work in all types of soil for basic functions such as soil breaking, soil turning and soil raising. 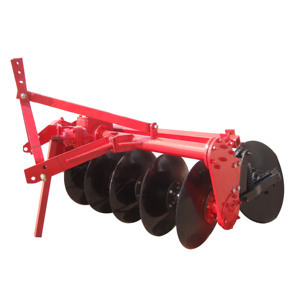 The disc plough is designed to work in all types of soil for basic functions such as soil breaking, soil raising, soil turning and soil mixing . Our production of plow conform to optimal parameter strictly, so the plows can satisfy the agricultural requirements well by fine cultivation. Welcome to visit our factory for business discussion, and we look forward to establishing long term business relationship with you for common development. We can also produce the farm tractor plough as customers' request So you can offer us the parameters or the drawing of the farm tractor plough you need. 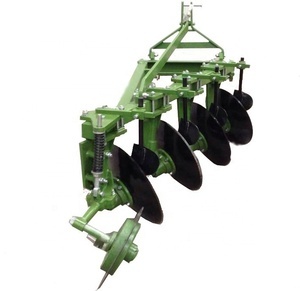 The one-way disc plough is suitable for ploughing up the cultivated land as well as virgineland, especially for the green manure fields with stubls of rice or wheat. with the good performance of tillaging into the soil, it can satisfy the agricultural request. Moreover, the plough has the merits of less working resistance and easy to operate and adjust, etc. Q2: What is the MOQ9 A2: Normally the MOQ is one set. Q4: What about the package9 A4: Iron frame or iron crate. Q6: What about the payment terms9 A6: T/T. 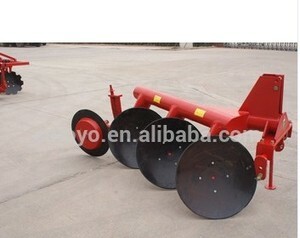 Alibaba.com offers 12,608 farm disc plough products. About 67% of these are cultivators, 8% are agriculture machinery parts. 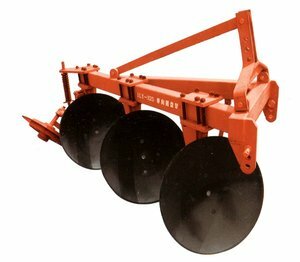 A wide variety of farm disc plough options are available to you, such as farm cultivator, garden cultivator, and wheel rim. You can also choose from diesel, gasoline. As well as from tractors, cultivators. And whether farm disc plough is free samples, or paid samples. 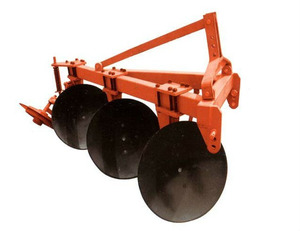 There are 12,608 farm disc plough suppliers, mainly located in Asia. 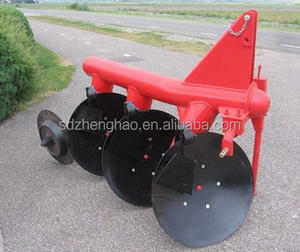 The top supplying country is China (Mainland), which supply 100% of farm disc plough respectively. 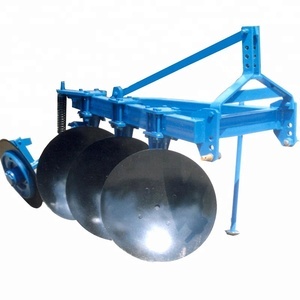 Farm disc plough products are most popular in Southeast Asia, Africa, and South America. You can ensure product safety by selecting from certified suppliers, including 3,350 with ISO9001, 2,928 with Other, and 188 with ISO14001 certification.